CD comes in digipak with relief printing -sealed-. Info: This concert took place at The Rock, Copenhagen, April 16th 2006. Status: Only 3. copies copie! 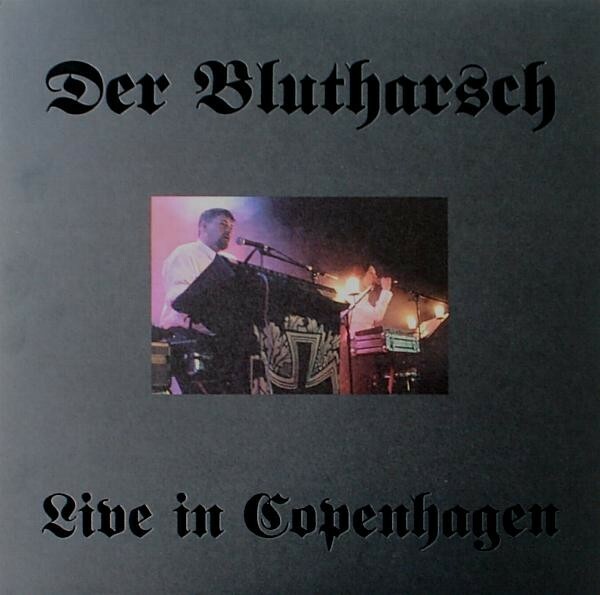 Customer evaluation for "Der Blutharsch - Live In Copenhagen CD"